Hoevet Olson Howes, PC, defends people and organizations facing a broad range of criminal charges in state and federal court. The firm enjoys national recognition as a Best Law Firm for criminal defense. The whole is greater than the sum of its parts. For that reason, Hoevet Olson Howes takes a team approach to cases. Together, four uniquely qualified attorneys combine experience with creativity to achieve client-focused solutions to criminal prosecutions. The firm was formed in 1983. Ron Hoevet and Per Olson give the team depth of experience and a national reputation. Celia Howes and Megan McVicar contribute cutting edge strategies to the practice. Ron Hoevet enjoys an AV rating with Martindale Hubbell, the highest rating for both legal ability and professional standing in the legal community. 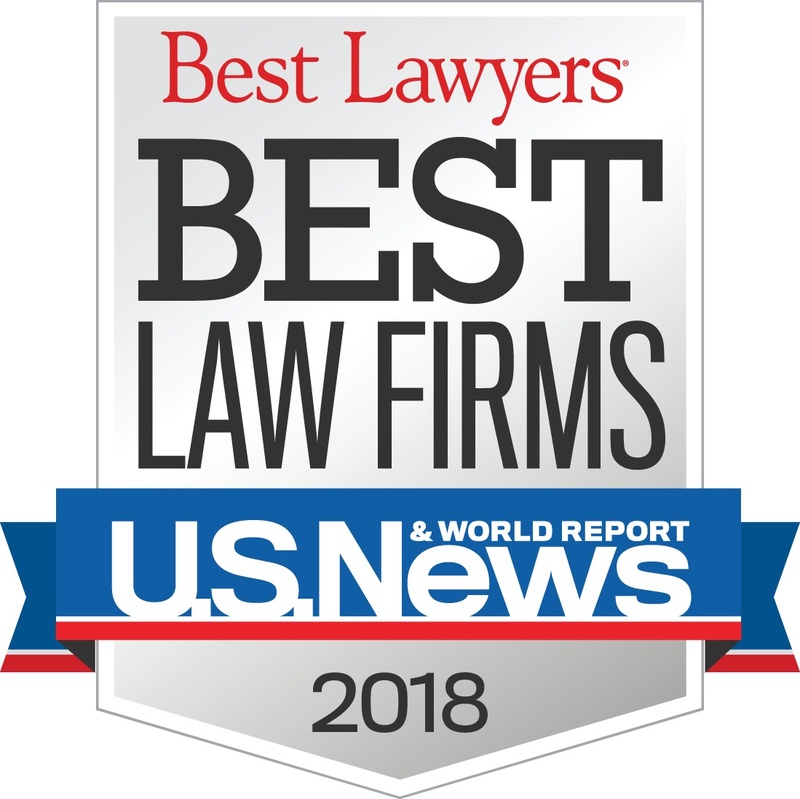 Ron, Per and Celia are listed in US News Best Lawyers and Super Lawyers. Ron Hoevet is recognized in Best Lawyers as 2012’s Lawyer of the Year for “Criminal Defense: Non-White Collar,” and 2014’s Lawyer of the Year for “Criminal Defense: White Collar” in Portland.